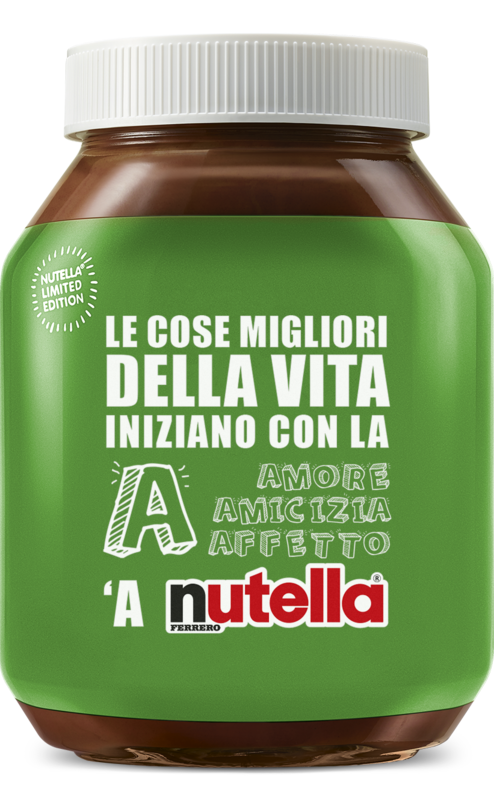 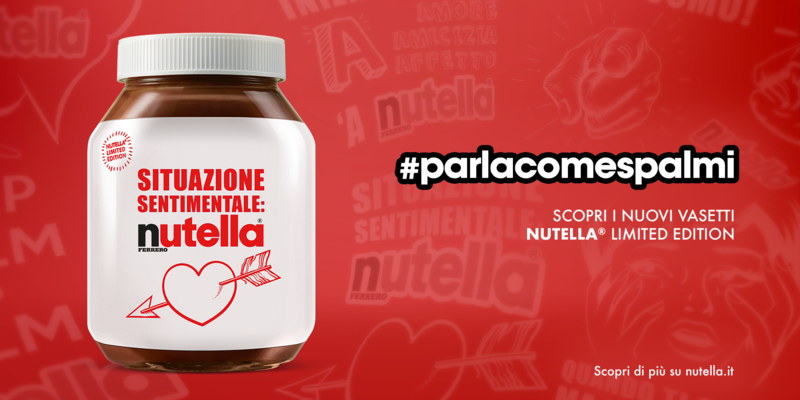 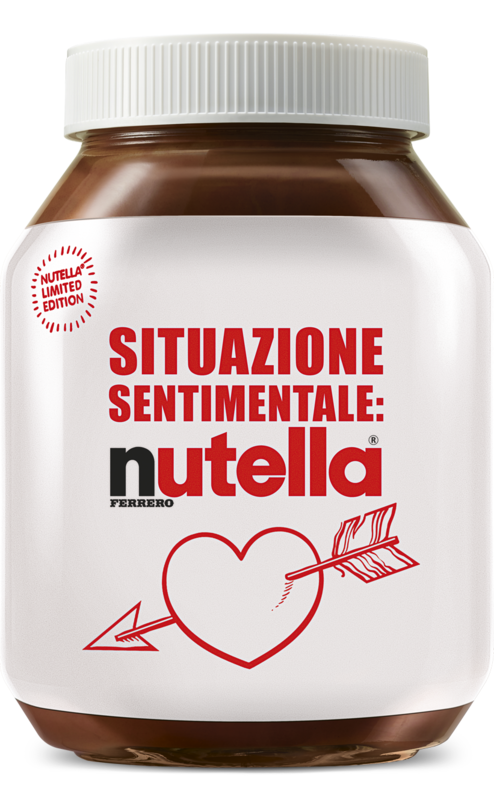 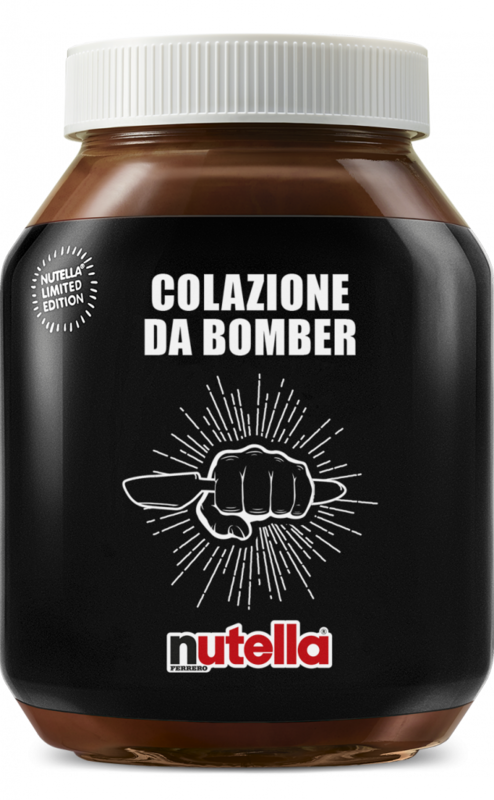 Nutella is one of the Italian most loved brands but, starting from 2017, young people don’t think about it anymore. So, a new limited edition made of three special jars has been created and the packagings have been redesigned using memorable statements. 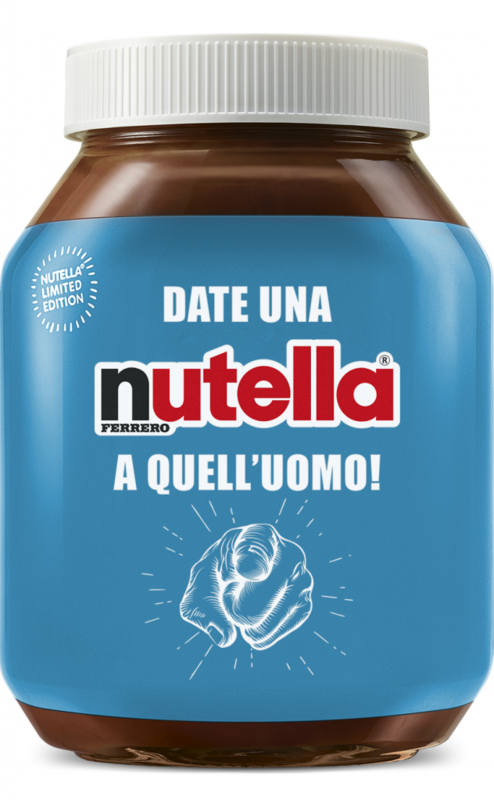 To spread everywhere these messages, hundreds of unskippable bumper ads have been created, each one with a different copy and jar, and thanks to the Google’s Director Mix the right one have been shown when a user has performed a specific search. 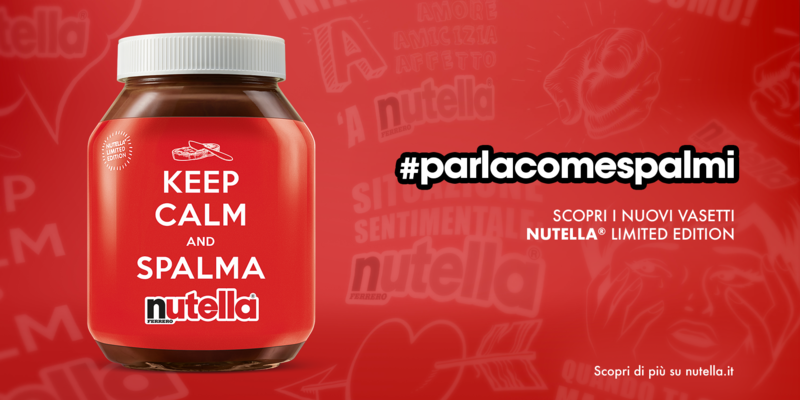 The campaign also involved several different media, such as print, OOH, Banners, Facebook and Instagram. 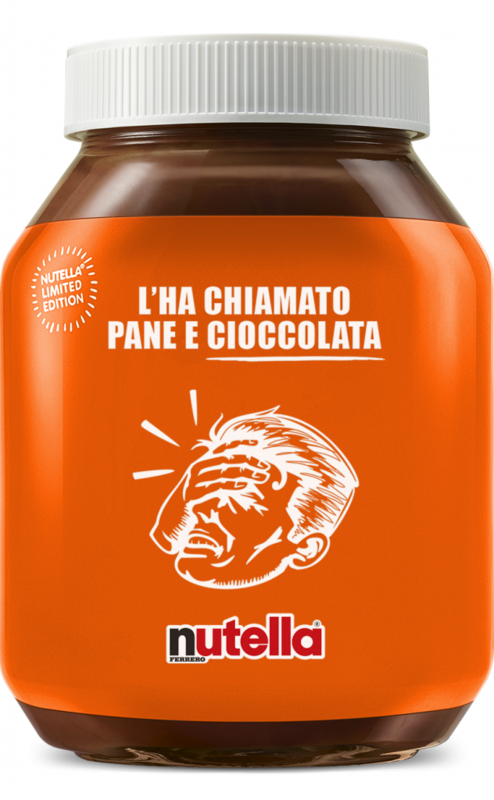 The jars: the whole research and design proposals. The World’s most famous memes where used and transformed to match the Nutella style.